So the truth comes out, if you hadn’t figured it out already. All along, Mad Men was about lies, about the post real, about advertising propaganda as a means of hypnotizing the masses and erasing the line between what is real and what is not. So if in fact Don Draper’s final moment of bliss overlooking the perfect beauty of the Pacific Ocean in California was about Coca Cola, “the real thing,” well then there is no doubt that the real no longer exists: it had long ago been substituted (probably in 1970) for the blissful, sugary sensation of the utopic perfection of a Coke. 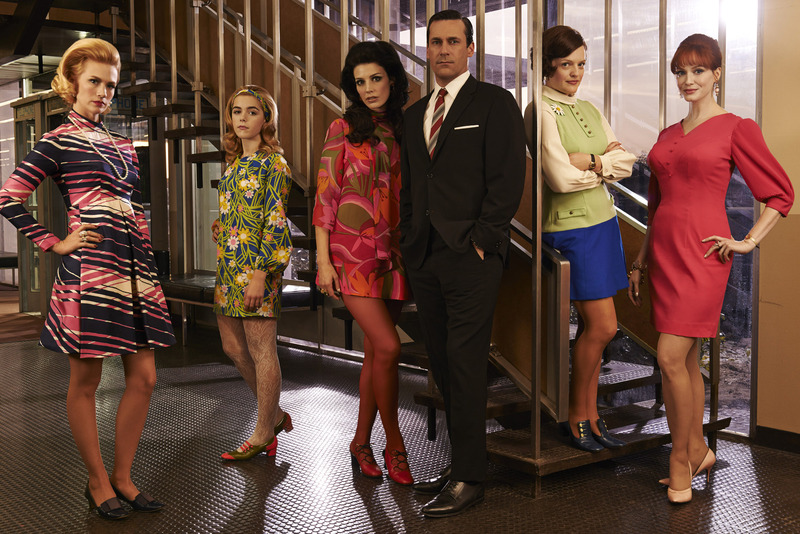 So it is according to Matthew Weiner, that the wave of 1960s social revolution just became another commercial for the American dream. Those of us who came of age in the late 1960s/early 1970s suspected this all along. There was something suspect about the Age of Aquarius, which emerged from the prosperity of the Post World II middle class baby boom. There was disposable income to spread around, college was affordable, drugs were plentiful, and free time was a luxury handed down to turned on, dropped out, establishment hating hippies, the very same generation that grew up on extravagant doses of television sitcoms, advertising jingles and Coca Cola. 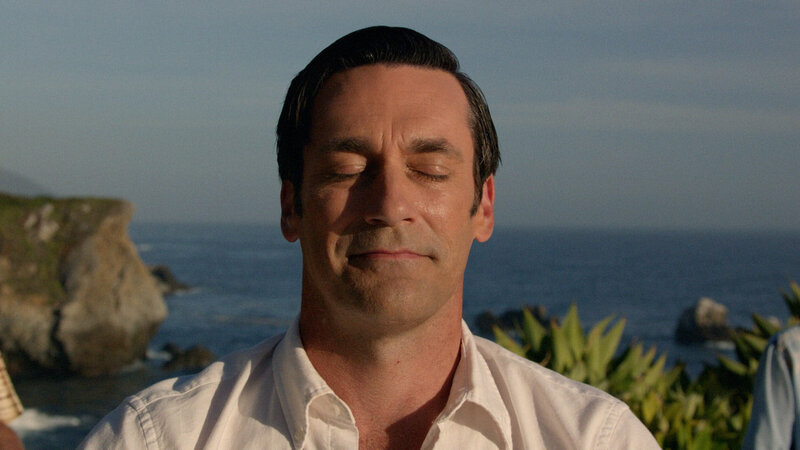 Now, alas, we must say goodbye to Mad Men. But not until the epoch of the 1960s had been reexamined through the lens of those who branded it. If after a decade of war, revolution, assassination, riots, racism, hippiedom, rock and roll, drug culture, long hair, pop culture, utopia, and the transformation of every aspect of social and cultural life imaginable, it all ended up in a jingle – “I’d like to buy the world a Coke… it’s the real thing” – well then, it is no wonder this historical period brought with it the feeling that nothing is real. 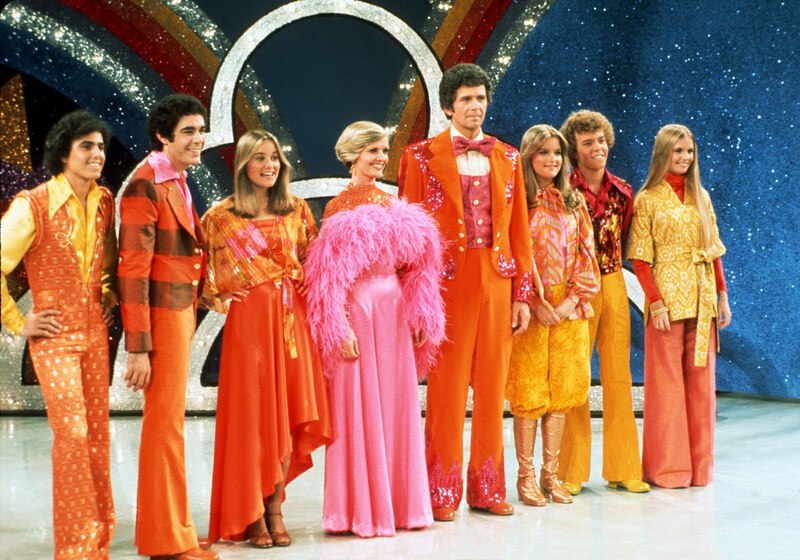 Everything of any authenticity from the 1960s eventually became fashion, style, and media culture. Welcome to the 1970s.